Start taking classes at Platinum Fitness Center and other studios! With open gym, you can drop into the gym to take a class or get in your own workout gym-style. Whether you want to hop on a treadmill, elliptical, stairmaster or sculpt and tone with free weights or machines, you can find it all at Platinum Fitness Center. Arrive at any time during your reservation window and stay for 10 minutes, 2 hours or 4 hours - you do you. There are no upcoming “Open Gym” classes on this day. This gym is dirty and weird , they don’t have a WiFi public for the gym so my headphones didn’t work , if I could give this 0 stars I would. Its good if you just need a few machines. Also has a tanning bed. Nice place! 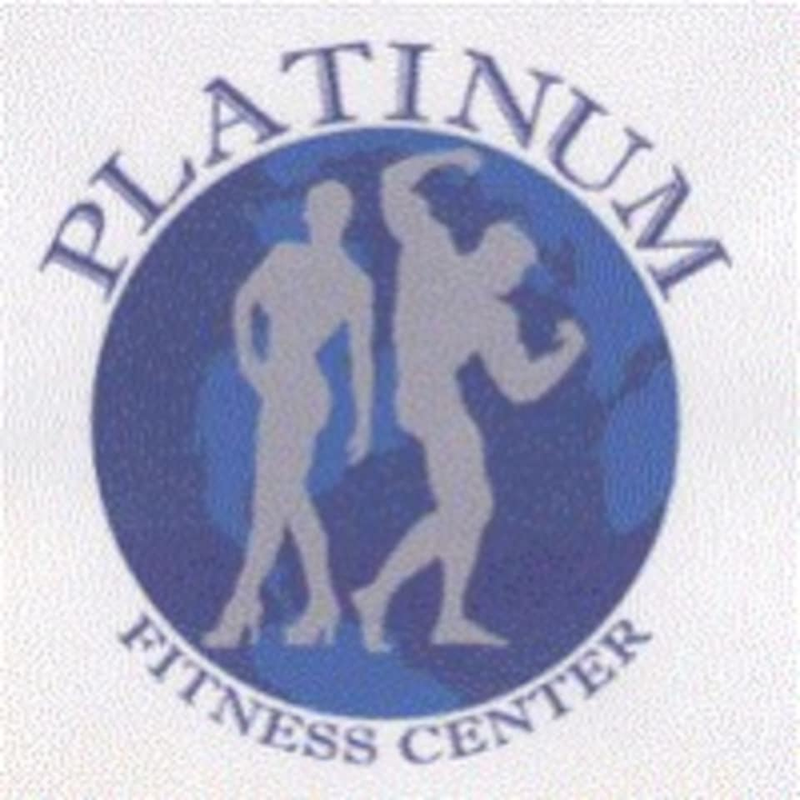 Platinum Fitness Center is a straightforward, not flashy, but clean and well maintained. I had no trouble using any machine I wanted, and the owner was there to give me a quick walk through once he found out it was my first time. Looking forward to maybe trying some classes or different machines next time as well!